Soft fleece teddy lining on the inside combined with a spandex outer layer makes these pants not only warm but also water repellent. Smart technology alongside seamless construction keeps you warm and comfortable even when wet, with stirrup foot straps to keep the pants in place. 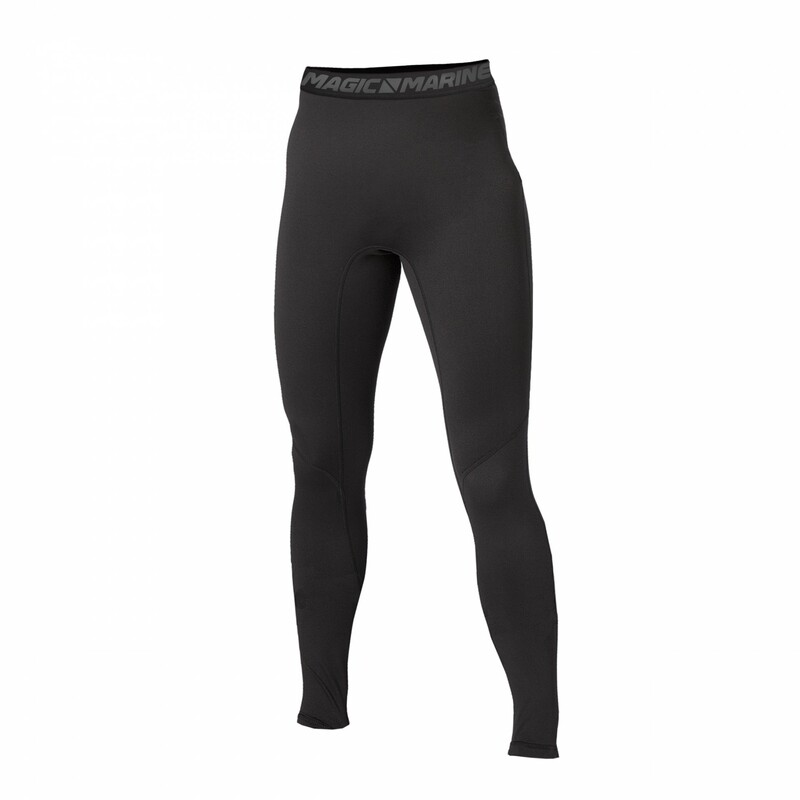 This product can be used as a base layer during cold days as well as an outer layer on warmer days.